Winters were spent in Egypt. Thirty foremen and a hundred workmen (in those days the wages came to £30 a week for the lot) attacked the mounds. They found papyri, mixed with earth and other rubbish, heaped thirty feet deep. 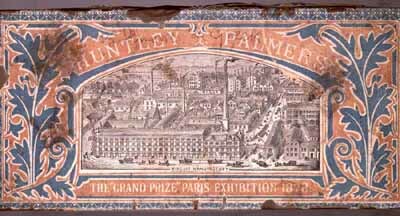 The finds were collected in baskets, then boxed and shipped back to Oxford - one roll in an old biscuit tin ("Huntley and Palmer&apos;s Best"). It was a lonely life, and even potentially dangerous; a shopping list of Hunts includes medicines, fish-hooks, The Old Curiosity Shop and a revolver with forty cartridges. Good luck with the gravedigging, wrote Grenfells brother.